Kristin has joined the cast of new CBS legal drama pilot, 'Perfect Citizen'! 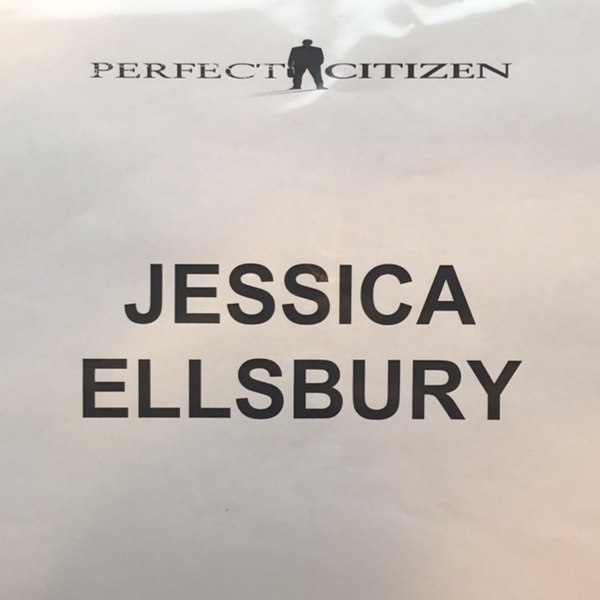 She'll play Jessica Ellsbury, a partner at a Boston law firm that hires former NSA attorney, Deck (Noah Wyle). Jessica got her name on the door by outworking and outthinking the Ivy Leaguers - and loved every minute of it. Intuitive, Jessica has a strong sense of character. And although she's the heartbeat of the firm, she has an eye on opportunities outside, too, but her heart belongs to her wife and kids.